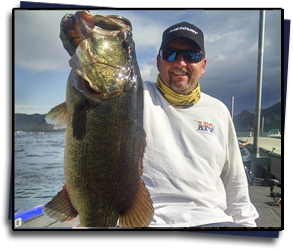 At The Arizona Fishing Guides LLC, we strive to pass on the beauty and excitement of Arizona's finest waterways through world class bass and fly fishing adventures in our favorite locations. Being an owner operated company, we realize every customer comes to us with different hopes and expectations for their Arizona fishing adventure, our goal is to exceed all of them. Our guides each average 200-300 days on the water every year, and have successfully guided more satisfied clients in Arizona than any other guides over the past four years. Covering Phoenix, Scottsdale, Mesa, Payson, Flagstaff, and the Grand Canyon, we have a convenient trip located near you. 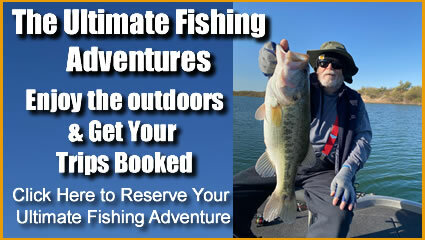 Whether you are a seasoned angler looking for the adventure of a lifetime, or a new angler looking to pick up some new skills and techniques in a great setting, we are committed to achieving these goals at The Arizona Fishing Guides. Providing the most experienced and requested guides in the state over the past several years, we are able to show our clients the very best of what our state has to offer. 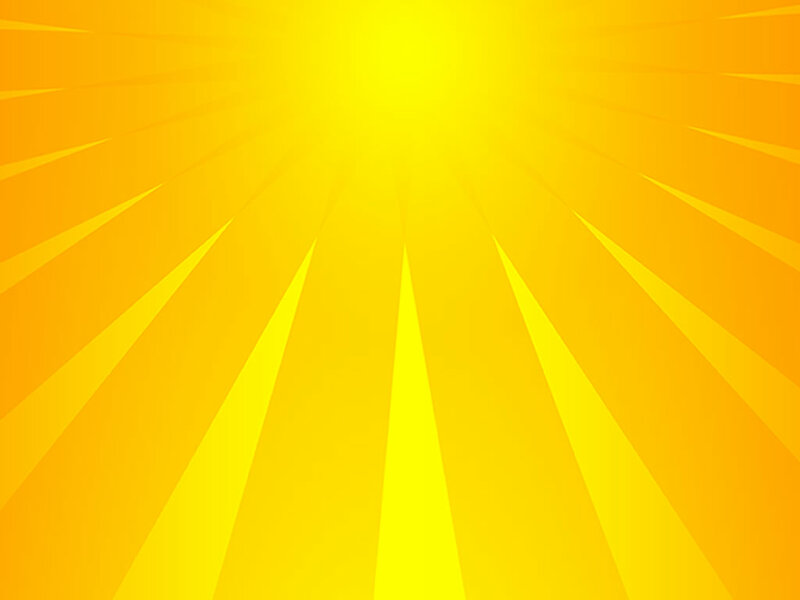 Our guides have successfully guided more satisfied clients in Arizona than any over the past several years. 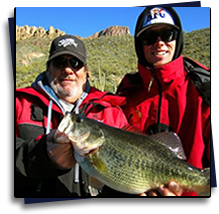 Our guides are also very accomplished tournament anglers, with over 100 combined tournament wins on Arizona Lakes and multiple other high finishes in FLW and BassMaster Elite Series tournaments around the Country. When not on the water, you will find us writing articles for major bass fishing publications, speaking at seminars, and working at youth fishing events to help spread the popularity of our great sport. Certified in both First Aid and CPR, and experts on the local flora and fauna, we are prepared to show you these desert fisheries like you have never seen before..